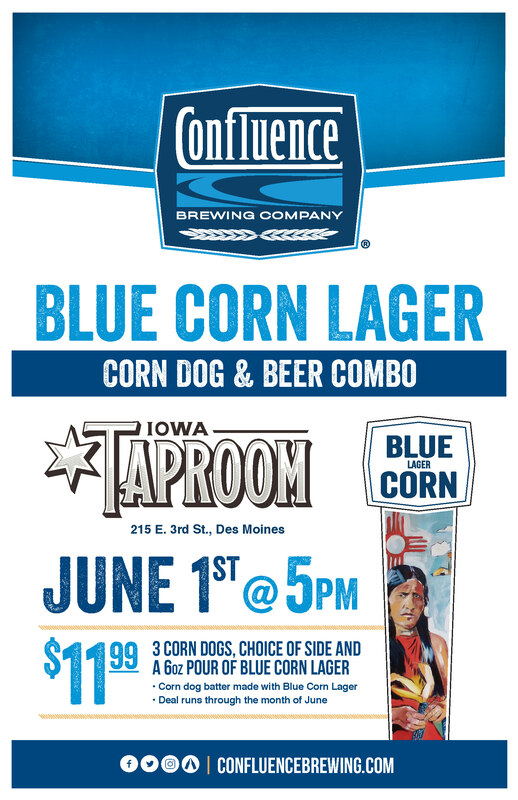 Blue Corn Lager Corn Dogs – All June long! 3 corn dogs w/ a side and $1 off a pint with purchase. Corn dog batter made with Blue Corn Lager.